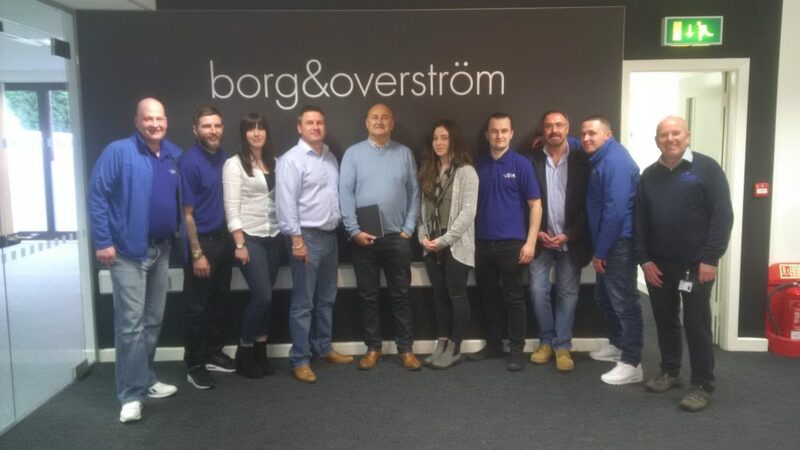 We had the pleasure of attending a fully informative & motivational training session at the Borg&Overström Acadamy last Thursday and Friday in Manchester. 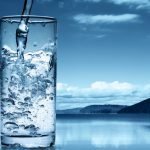 We were made to feel most welcomed by Gary Tunley, and we all came away in good spirits and fully up to speed with the latest in water coolers and the necessary requirements for keeping them in prime condition both mechanically and hygienically. Borg&Overström products are contemporary in design, robust and versatile therefore offering a solution for both commercial or domestic environments. Hygienic Concepts are privileged to be able to distribute and service such a well manufactured and reliable brand that we know we can trust.